As a buyer in today's real state market you may be asking, "What are things I should know about purchasing an REO home?" REO homes or bank owned homes offer great opportunities to purchase at attractive prices. Since the condition of these homes can vary, one can find a diamond in the rough, or a gem in plain sight. A major benefit of purchasing an REO home is that banks tend to be motivated sellers. Banks are not in the business of owning real estate, but rather are in the business of making loans to consumers. REO homes have a negative effect on a bank's balance sheet, thereby lowering the amount of money they are able to lend. As a consequence, don't be afraid to make an offer and be prepared to negotiate. Title conveys by Special Warranty Deed. This type of deed only warrants against title defects or claims during the time the property was owned by the bank. In other words, the grantor does not warrant against title defects before the grantor owned the property. Buyers are encouraged to purchase title insurance to protect themselves. Special Addenda and/or Modified Contracts are required. The Bank usually has required addenda or a modified contract which they will require from all purchasers. The addenda will prevail over the traditional purchase contract. In terms of closing, "Time is of the Essence." This means that any delay in the specified closing date will be grounds for cancelling the agreement. Per Diem Fees. If closing is delayed and the contract is not cancelled, many banks charge a per diem fee to the buyer until the property closes--this fee is determined by the bank and some banks charge $100/day. 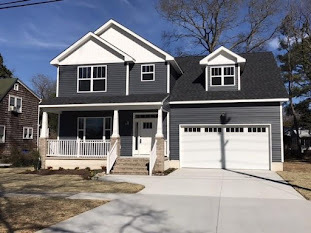 Knowing what to expect when purchasing an REO home puts you ahead of the competition and will make the "purchasing to closing" process easier for you. 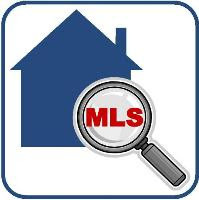 It is extremely important to work with a competant REALTOR who can properly guide you. 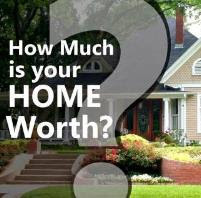 If you are interested in obtaining a free list of REO homes in Hampton Roads, please feel free to contact me.